We love our State, its diverse culture, its beauty, as well as its uniqueness as a destination. 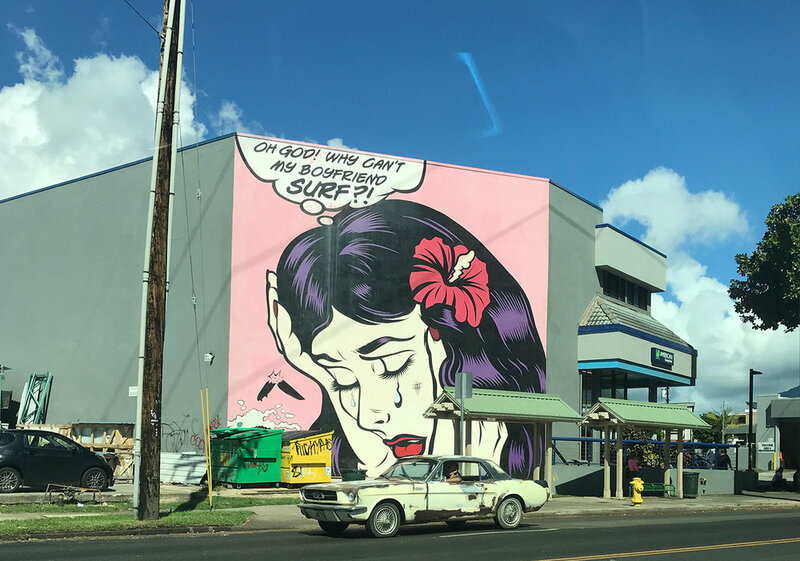 Many perceive it as paradise, but Hawaii has real problems just like many other cities. But, this is our home and we strive to make it better every day. More than 60% of our professionals have experience in other metropolises at firms who did business with Fortune 500 organizations. From Shanghai to New York, Singapore to Houston, Tokyo to Los Angeles, and San Francisco to Seoul, our team brings with them a wealth of their own professional experiences and exposure. We leverage our experience to help our clients. Some of us were born here, others have moved here. Yet one thing remains, we want to contribute to Hawaii's future. We enhance our value by being connected to a network of people with deep expertise. We have a number of local alliances that support our many engagements. We also utilize national partners with decades of expertise in their field and, when necessary, we utilize our Allinial network to find firms who need international help.